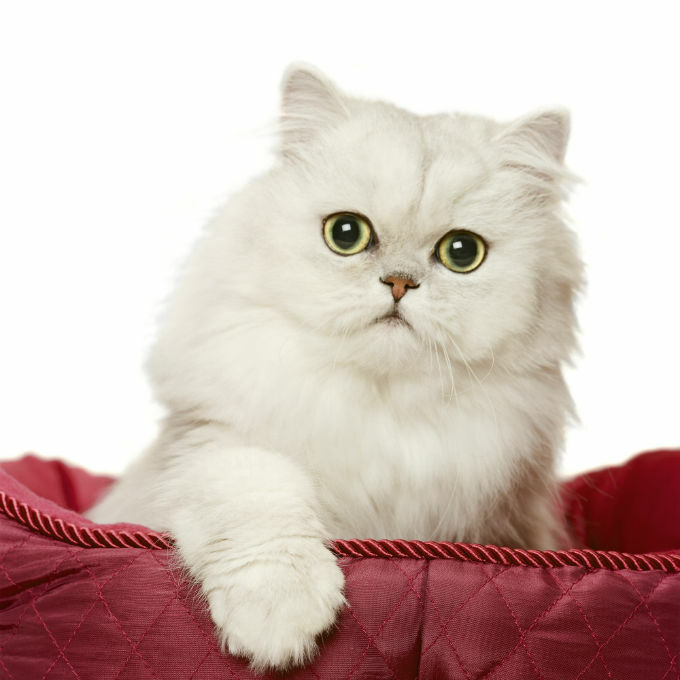 The Persian cat is a long-haired breed of cat characterized by its round face and short muzzle. It is also known as the Persian Longhair. A Persian cat is a type of cat that has long thin hair and a round face.